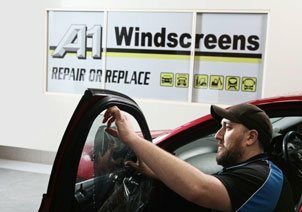 Bring it to us and save on the cost of a chip repair. 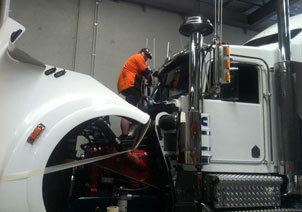 After hours services available including overnight storages. 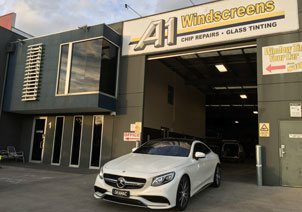 A1 Windscreens is a Melbourne-based, family-owned business that first opened its doors in 1989. 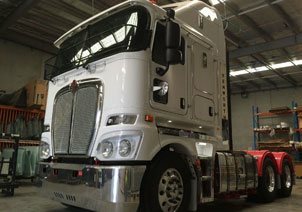 We currently have 14 staff who place our customer's needs above all else. 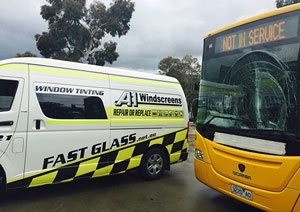 That's why we provide services in Melbourne like Fast Glass, window tinting for car, same-day on-site replacement of windscreens, free chip repair with a new windscreen replacement, free assessment of cracks and chips, etc. 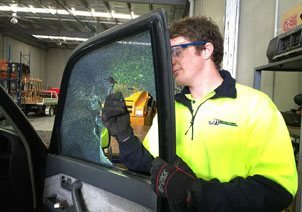 We employ or train SIKA accredited and certified installers, who do there industry training at Gordon Tafe to ensure that your windscreen replacement is to the highest industry standard . 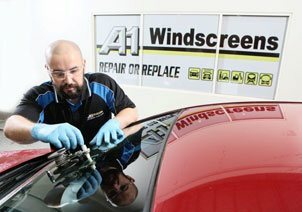 To know more about what we can offer, call or visit one of our windscreen replacement centres in Pakenham or Hallam. 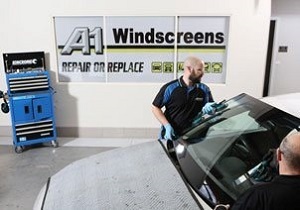 Our philosophy is, once your a customer of A1 Windscreens, we will work hard to keep you a customer for life. 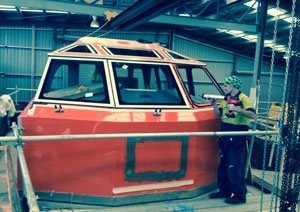 Customer-first approach - we place your needs above all else. 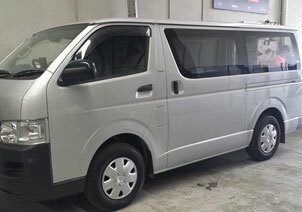 Don't hesitate to ask us for faster turn-around-time, the best prices and deals. Quality workmanship assured with over 30 years experience - Your car will be looked after by SIKA accredit installers, ensuring the best care possible. 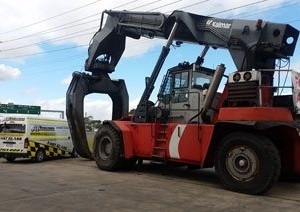 Prices suitable to the customer - We try our best to manage the replacement in your budget, so don't hesitate to negotiate. 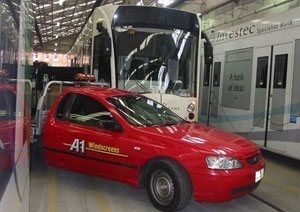 We have been using A1 Windscreens for nearly 5 years. 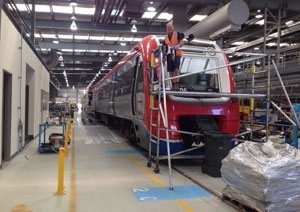 Their commitment to service and quality work has never let us down. From the initial phone call to the fitters arriving on site there has never been a single problem, even after some 250 screens fitted. 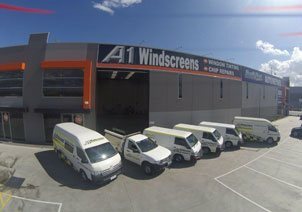 I am happy to recommend A1 for any work they can perform and we will continue to use A1 Windsreens for many years to come.